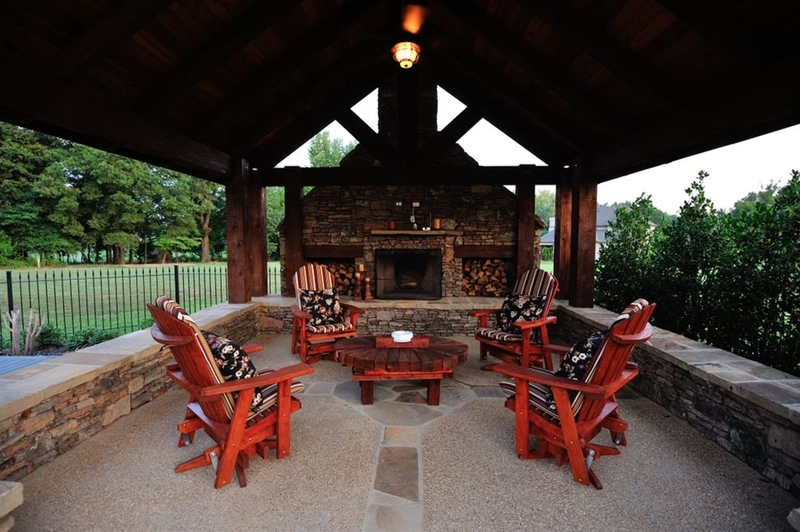 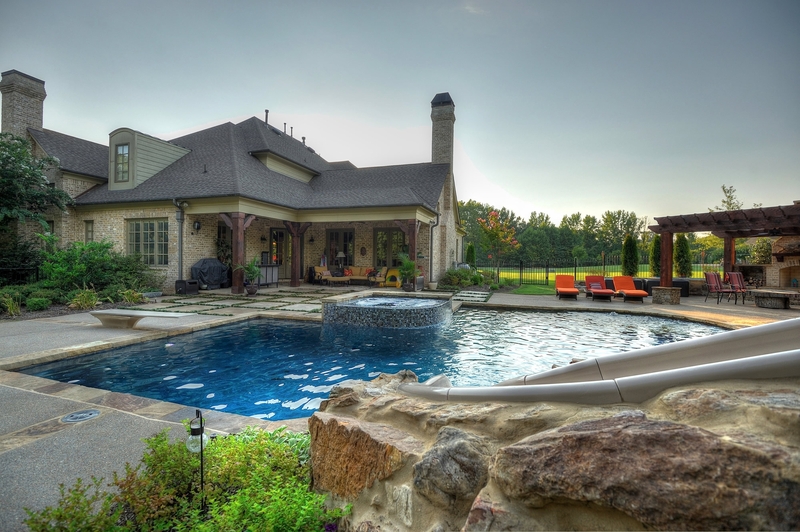 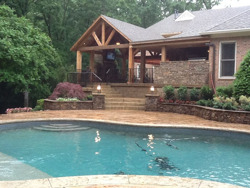 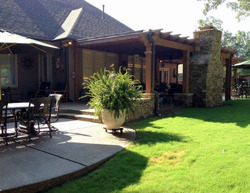 At Serenity Hardscapes we realize that you expect nothing but the best construction available. 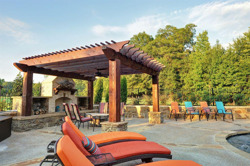 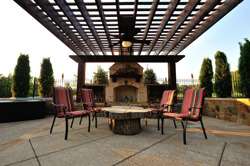 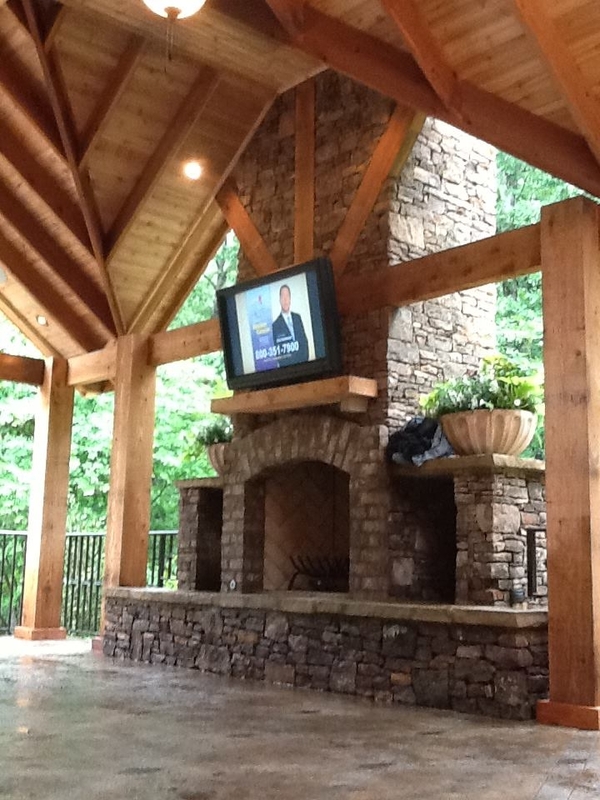 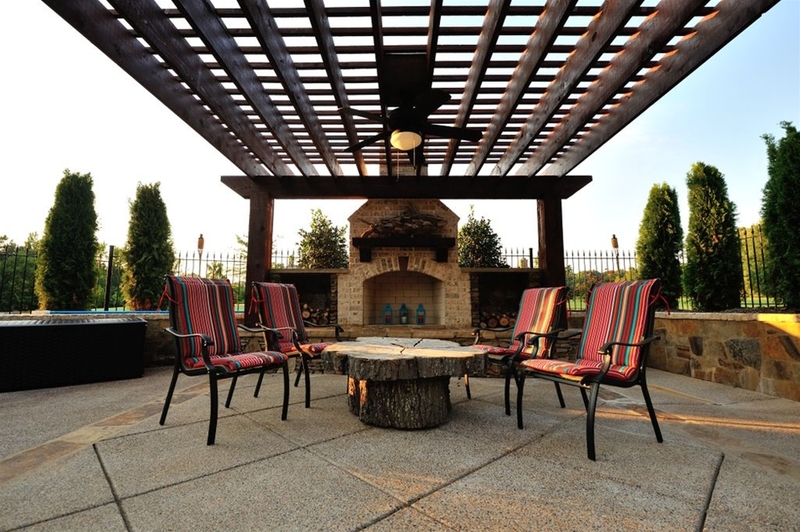 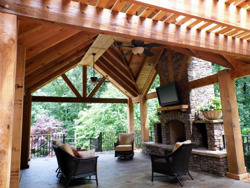 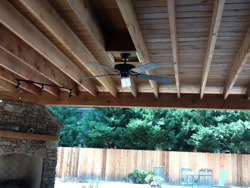 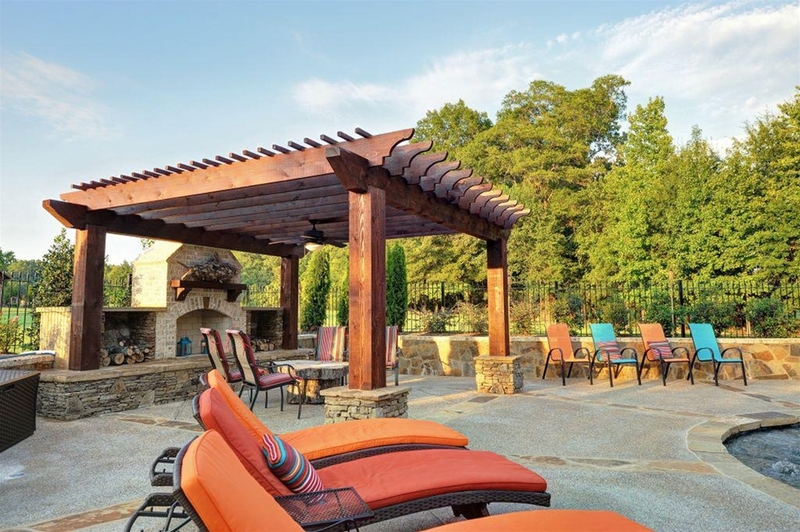 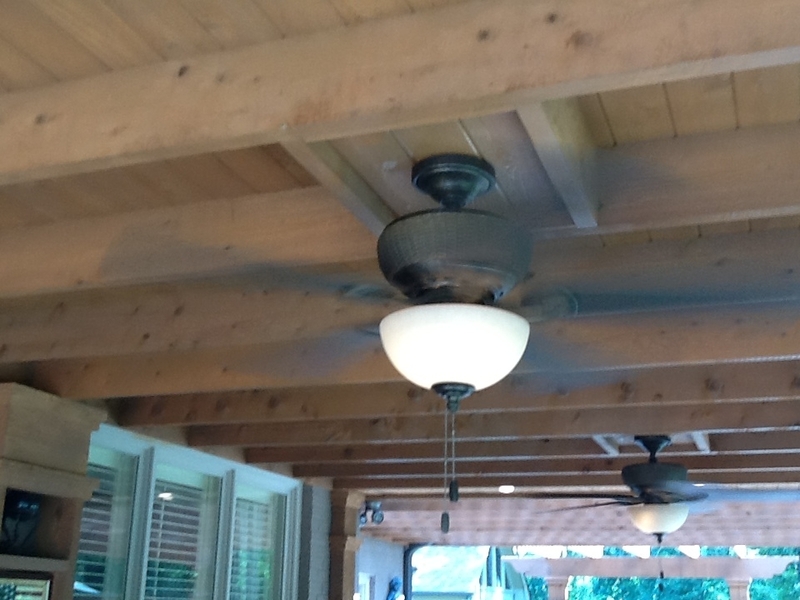 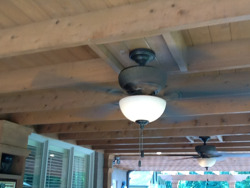 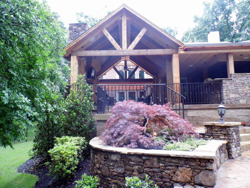 That is why we use quality lumber and materials matched with expert craftsmen when constructing our arbors, pergolas, covered patios, and cabanas. 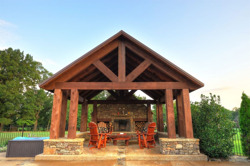 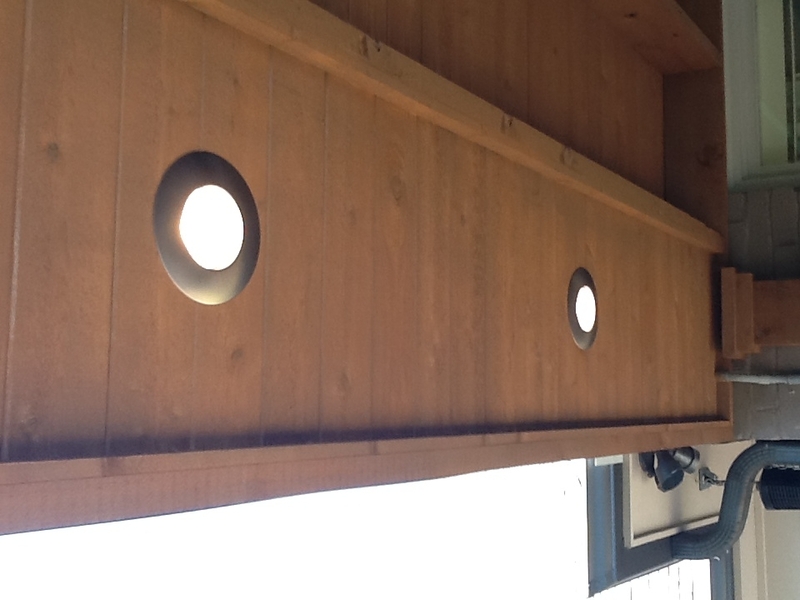 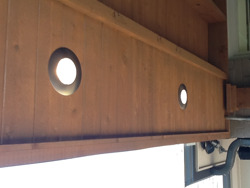 Long lasting rough cedar lumber is our wood of choice when building these structures due to their long lifespan and aesthetically pleasing appearance. Another Serenity Hardscapes trademark is the attention to detail and character that we use in every project. 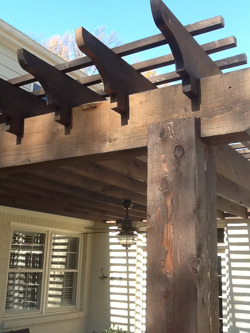 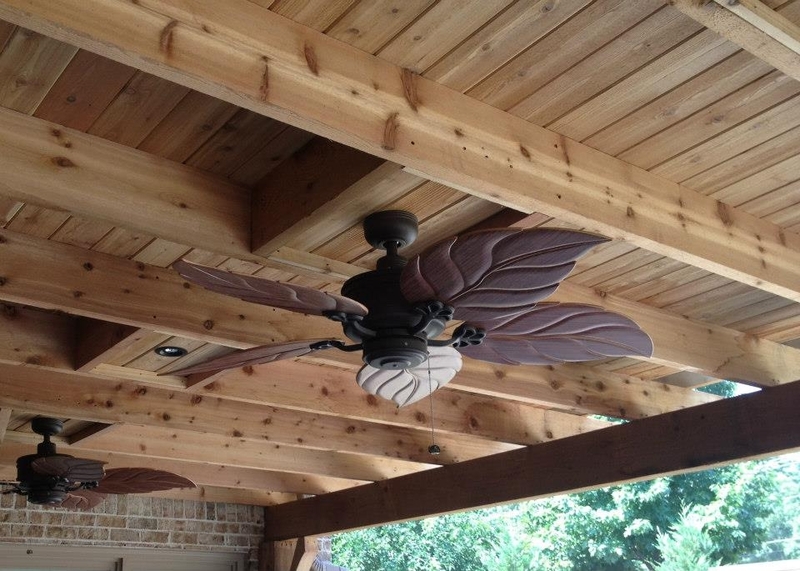 Whether it be notched boards, decorative ends & trim pieces, or high quality wood staining, we make sure to give you the "wow" factor that you're looking for.